You probably have the same dirty secret as many other newly minted freelancers, you probably didn’t file quarterly taxes as a freelancer and are feeling kind of dumb as we move closer and closer to April 15th - the last day that you can file taxes for the previous year’s earnings. If last year was your first year working for yourself you probably found the transition to self-employment a bit intense. You had to be self-disciplined, pitch constantly to find projects to work on, and then figure out how to manage your finances as a freelancer. You were probably amazed by all of the ways that you could make money legally that didn’t rely on having a full-time job. Finding projects ranging from managing other people’s websites and social media, writing blog posts, to working random odd jobs and tasks throughout the year. In February you probably discovered that while some of these projects and jobs had issued you 1099s forms, others had not. 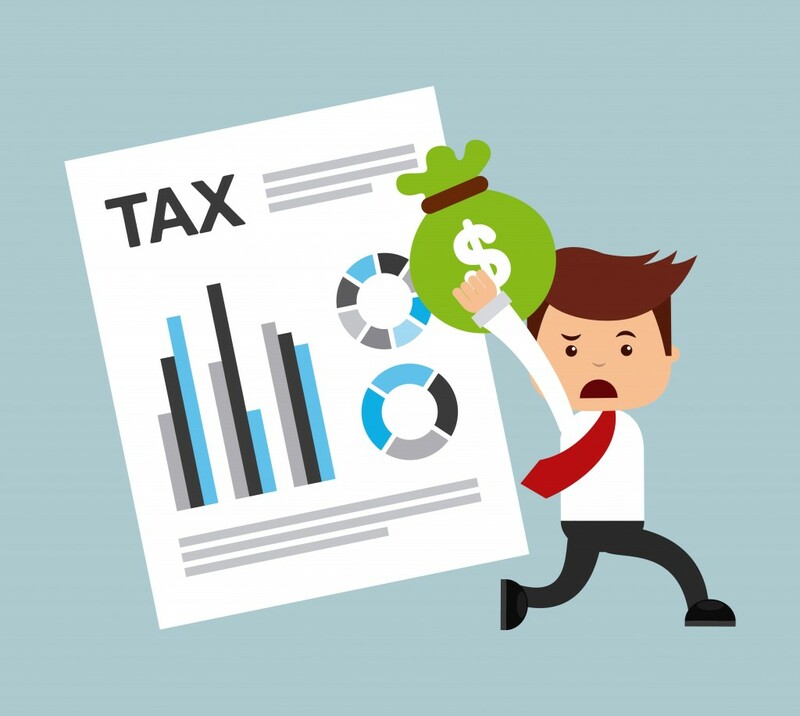 Tax season can be really stressful and having the added responsibility of managing your own taxes making it even more stressful. Don’t despair! You will have the information needed to work with your CPA and file your taxes in a timely fashion. You also have set up a system of managing the money flowing in and out of your business. But, in order to avoid the tax mistakes of 2015 be proactive and put a plan into place for 2016. Remember, if you don’t pay, the Feds don’t play. Schedule all of your quarterly appointments now. Call your Certified Public Accountant (CPA) today and schedule appointment reminders so that you don’t forget! Ask questions about different tax liability issues, what expenses can be written off, and whatever else pops in your head. No question is stupid. Keep a record of EVERYTHING that relates to your business. Paypal fees, lunches during work, everything that has a financial component to it. Keep your receipts and break things down on a weekly, monthly, quarterly basis. As you put together your team of people that help you do, what you do, find a great CPA who is used to working with contract workers. Don’t feel badly about this. You may end up with an epic tax bill for 2015 but some lessons are learned the hard way. Just think about your failure to report your quarterly taxes as an experience that you won’t repeat again! It’s highly likely that you will end up with a tax bill, work with your CPA on a repayment process. By adjusting your approach to your yearly taxes you may also experience growth in your income. It sounds a little woo-woo so let us know what happens after a year of tracking your income. It’s hard not to earn more when you’re actively tracking your money and staying accountable for all aspects of your business. Remember, you aren’t the first person to make this mistake and you won’t be the last. Want to Skip the Headache? Fortunately, when you work with Artisan Talent you are issued a W-2, so your taxes will be automatically taken out of each check saving you time and stress at tax time and giving you one less thing to worry about. Sign up and submit your resume today to see how Artisan Talent can help you come April 2017. Taxes are only one of the ways working with a recruiting/staffing agency can make your life easier. Check out the others here. 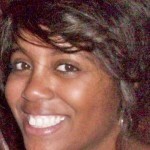 Michelle Jackson is a personal finance and lifestyle blogger from Colorado. Check out her blog The Shop My Closet Project or listen to her podcast Girl Gone Frugal where she explores online entrepreneurship and crafting your best life.. When she’s not writing about money you can find her looking for the next best coffee shop, hiking, or riding her bike around town. 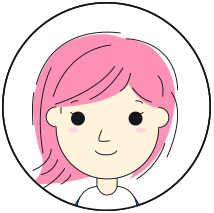 Read Michelle's previous Artisan Talent Guest Blog on Freelancer Finances here.